Maple Leafs forward Nazem Kadri received a three-game suspension on Friday from the National Hockey League’s Department of Player Safety for boarding Boston Bruins forward Tommy Wingels. The incident happened midway through the third period of game one of the series on Thursday night. Wingels was down low on his knees along the boards in a search for the puck, along with teammate Zdeno Chara and Maple Leafs player Mitch Marner. Kadri—who had gotten out of the penalty box minutes earlier after being called for boarding against Wingels—comes through the circle and hits the vulnerable Wingels with his hip first, right into his head. 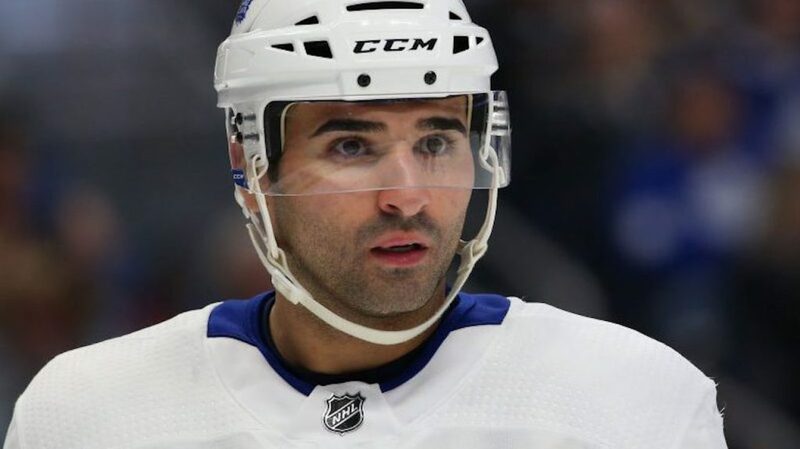 Kadri is a repeat offender—this is his third suspension, and the suspension before this was for an illegal check to the head in the 2014-2015 season. With this suspension, the NHL is making clear in this postseason right off the bat what is and is not acceptable for players and illegal hits. The league suspended Los Angeles Kings defenseman Drew Doughty for one game after a play made on the first night of the postseason. Doughty crossed William Carrier of the Las Vegas Knights, who was carrying the puck and executes an illegal check to the head. Kadri had 32 goals this season, meaning the Leafs will sorely miss his offensive skills over the next three crucial games in the series. Wingels was helped off the ice after the hit and did not return to the game. Bruins head coach Bruce Cassidy said the 30-year-old was being evaluated by team doctors both postgame and the following day. Wingels was also absent from the morning skate on Friday. He has not yet been ruled out for game two Saturday night.